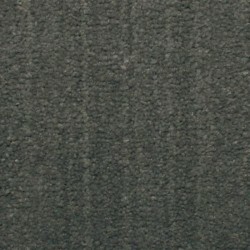 Carpet Express offers a full line of plush carpets. 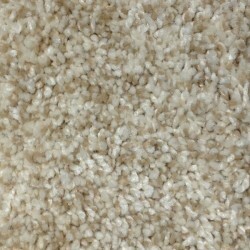 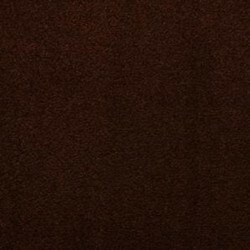 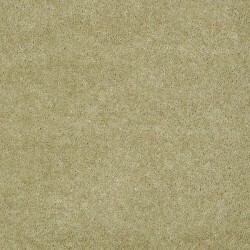 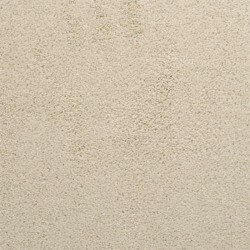 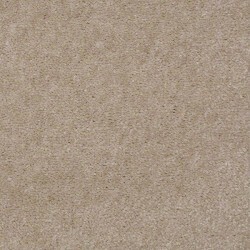 Plush carpet has a surface with a velvet-like visual effect which is luxuriously smooth-textured. 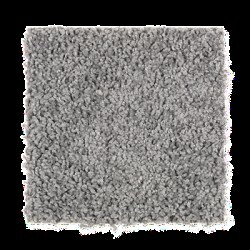 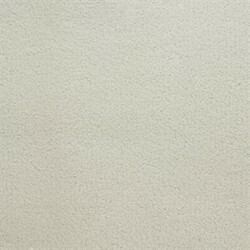 Plush is a popular carpeting for formal areas. 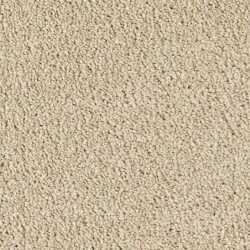 Browse our beautiful collection of plush carpet from top brands.